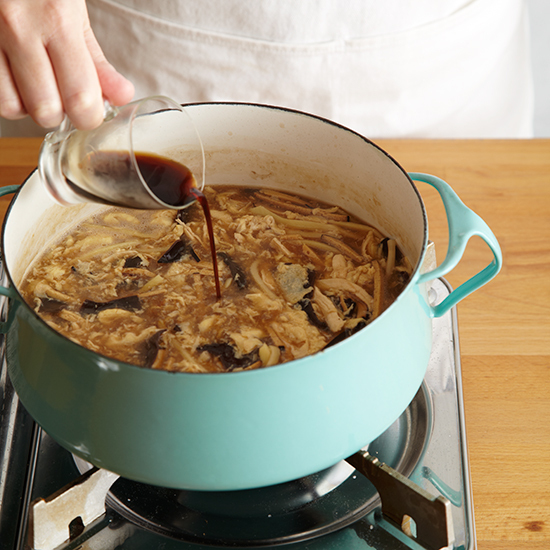 According to Chinese-food expert Ed Schoenfeld hot and sour soup is essentially an egg drop soup punched up with boldly flavored ingredients like lily buds, plus finely ground white pepper, tangy vinegar, sesame oil, bamboo shoots and soy sauce. 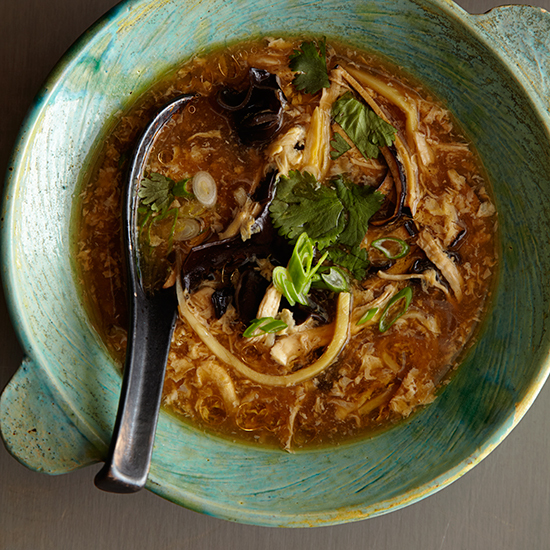 A final garnish of chopped scallions and cilantro gives the soup a fresh green, herbal kick. 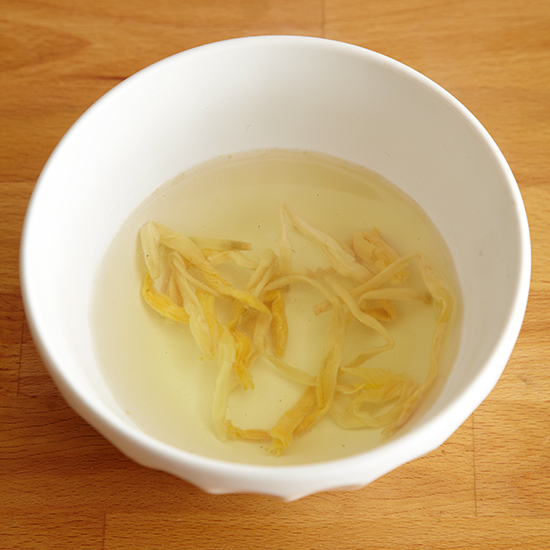 Cover lily buds with hot water and let soak until softened, about 30 minutes. 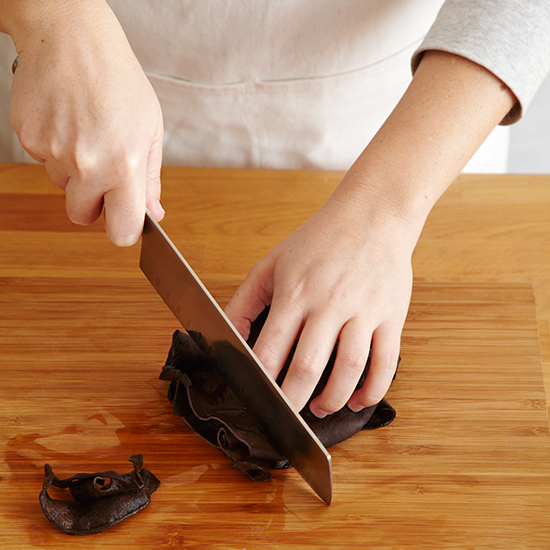 Meanwhile, cover the mushrooms with hot water and let soak until softened, about 30 minutes. Cut the lily buds and mushrooms. 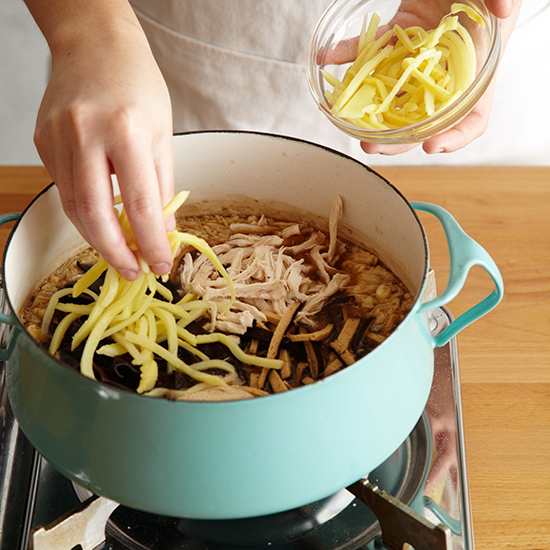 Beat the cornstarch mixture into the soup in a steady stream. 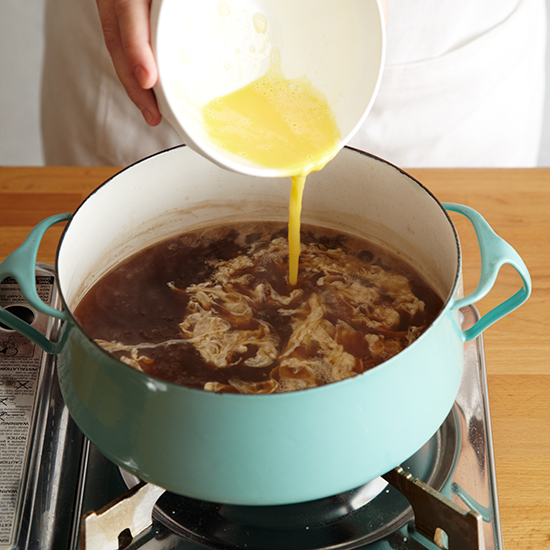 In a bowl, combine the egg and egg white and beat into the soup. 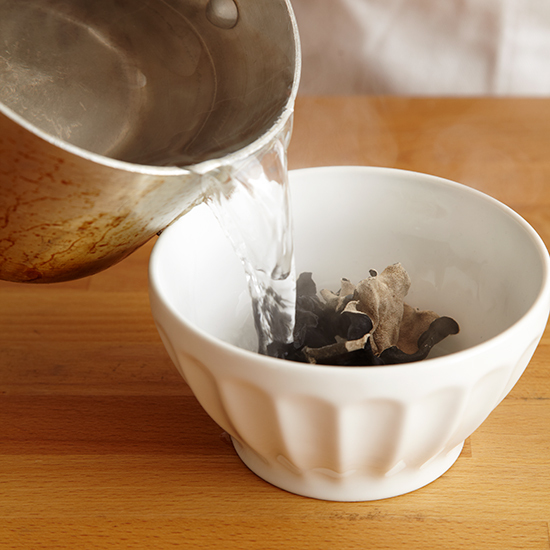 In a large nonreactive saucepan, combine the chicken stock, lily buds, mushrooms, bamboo shoots, ginger and salt. Cover and bring to a boil over moderately high heat. 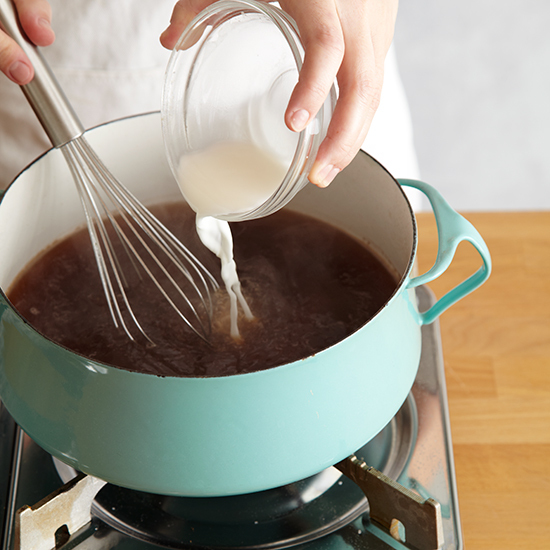 Reduce the heat and simmer for 10 minutes. Stir in the vinegar and 1 1/2 teaspoons red pepper and boil over moderately high heat for 2 minutes. Stir in the soy sauce, tofu and sesame oil and cook over moderate heat until warmed through. Season with red pepper, garnish with the scallions and serve.